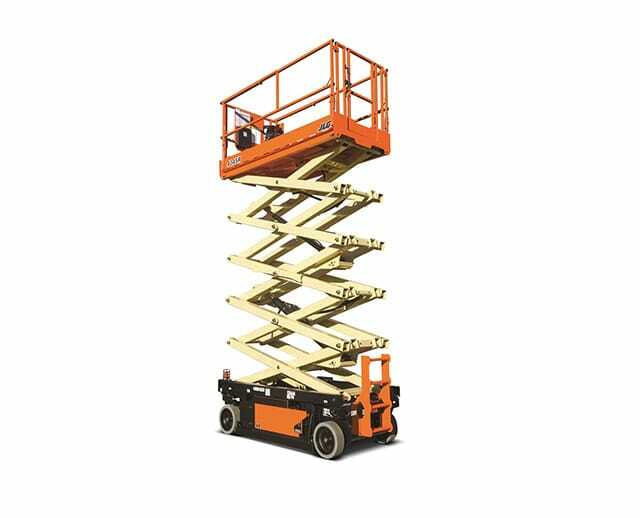 The 19 ft narrow electric scissor lift is great for indoor applications, and can navigate spacious indoor areas when collapsed. 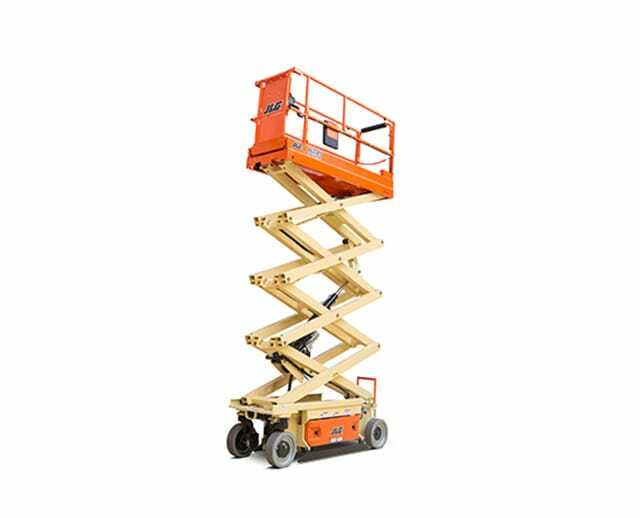 Limited to vertical lifting mobility, the electric scissor lift is best suited for jobs that require work in a fixed location for an indefinite amount of time, and can hold multiple occupants with its wide aerial work platform. 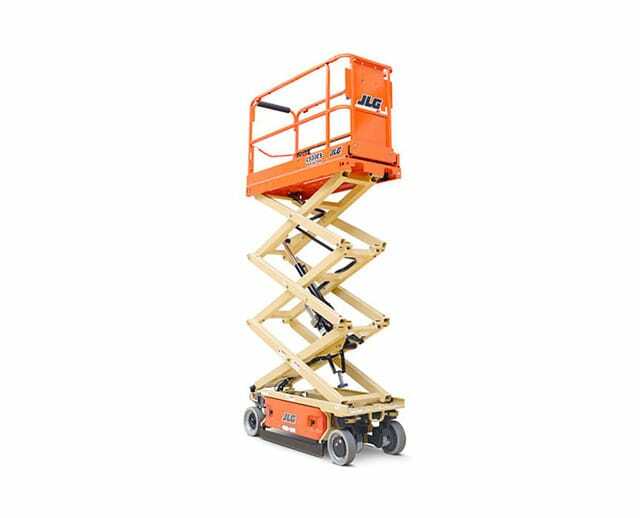 Typical projects range from sign hanging, ceiling work, and various construction and maintenance tasks. 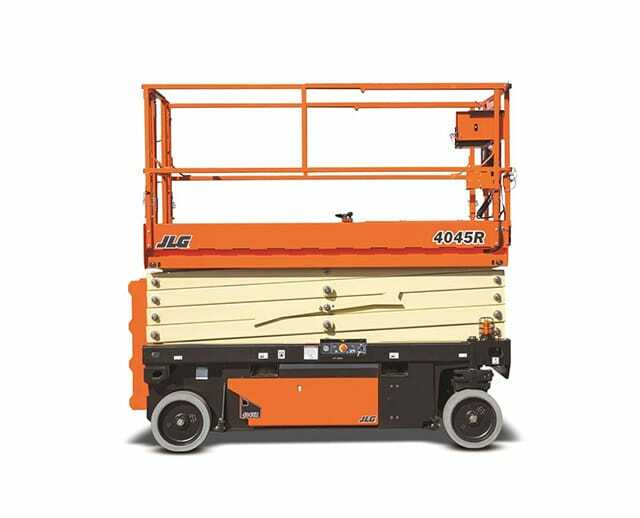 Electric powered, the scissor lift is ideal for indoor tasks and construction or maintenance crews.